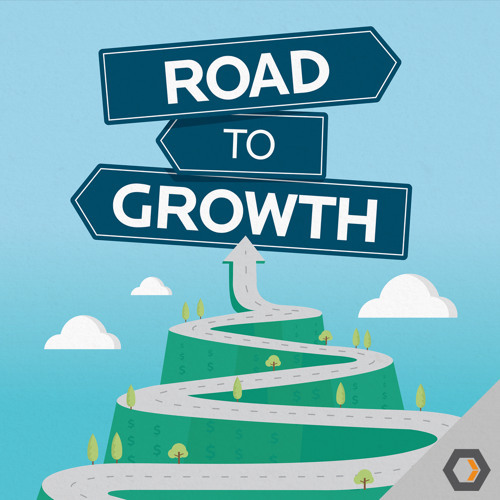 Thanks for listening to Road To Growth, a bi-weekly podcast exploring what it takes for a sales team to succeed beyond merely hitting quotas. Our first guests include Iron.io CEO, Chad Arimura, LaunchDarkly CEO, Edith Harbaugh, Bluenose Analytics CEO, Don MacLennan, and Keen.io CEO, Kyle Wild. Each has a different perception of sales, and each offers valuable lessons for success that you can't miss.